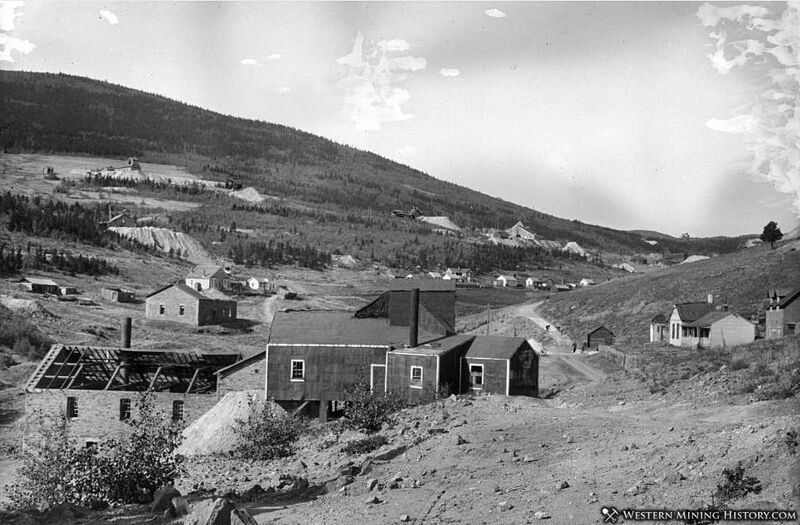 Alice was the largest mining camp on the Fall River between Central City and Georgetown. The camp started as a placer and hydraulic mining center, but soon transitioned to lode mining. The Alice Mine was the chief producer of the area. The December 22, 1894 issue of the Silver Standard gives a glowing report of the state of the Alice mine: "A very rich body of ore has been encountered in the Alice property at Yankee Hill, running from 40 to 50 ounces of gold per ton. It is also stated to be wonderfully rich in native silver. A piece of ore blown out was estimated to be 50 percent brittle silver, and so heavy that no man in the mine could lift it. If this report is true, it is one of the richest strikes made in the state this year, says the Mining Record." 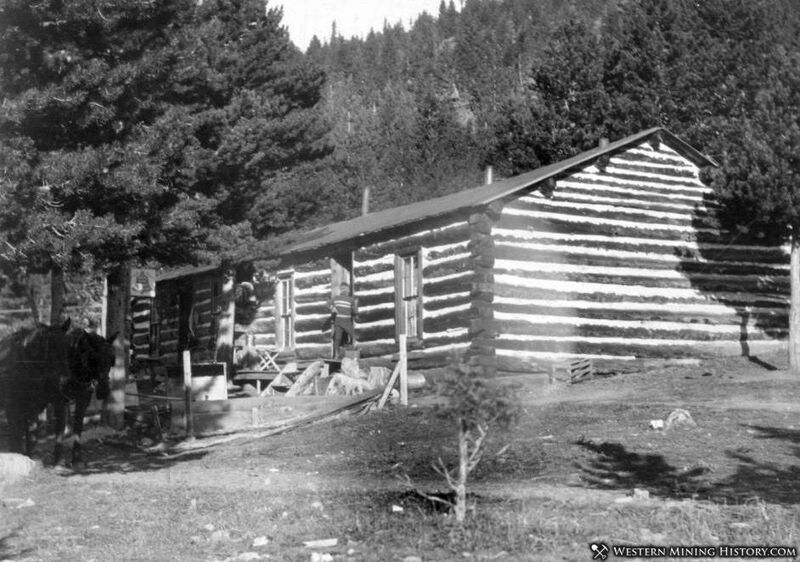 The Aspen Weekly Times reports that in July of 1903 reports "Sweeney, one of the old timers here and for years the manager of the Alice mine, states that the property, covering 1,000 acres, has been sold to the Woods' Investment company for half a million dollars." Mrs. Harper, a resident of Alice, boarded Miners and packed lunches for them. She also ran the post office for a time out of her cabin, but gave that up when the work became too much. Some sources state that the Alice Mine closed in 1899, however records of mine production indicate the mine operated into the late 1930's. Once the Alice mine closed, the town of Alice began its transformation into yet another frontier ghost town.